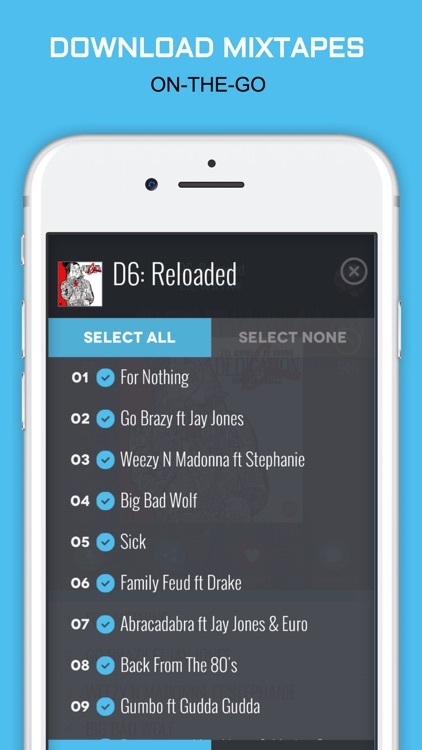 DatPiff, The largest greatest mixtape library on iOS! 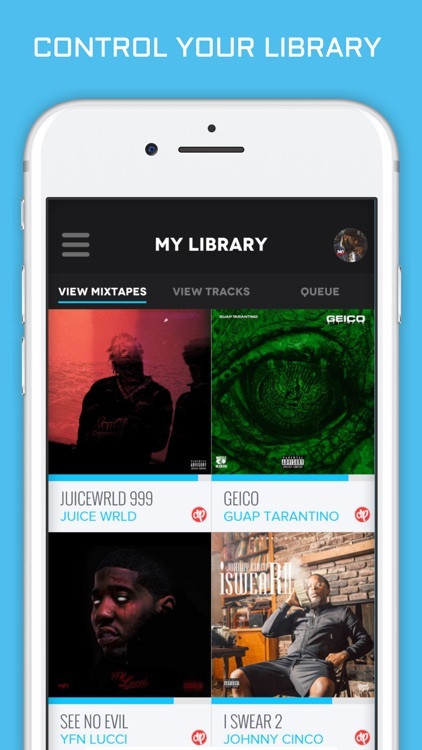 Stream and Download all the hottest Hip-Hop and R&B from our huge collection of mixtapes. 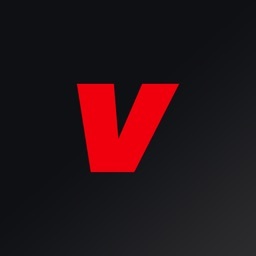 New music updated daily and exclusives from all your favorite artists. 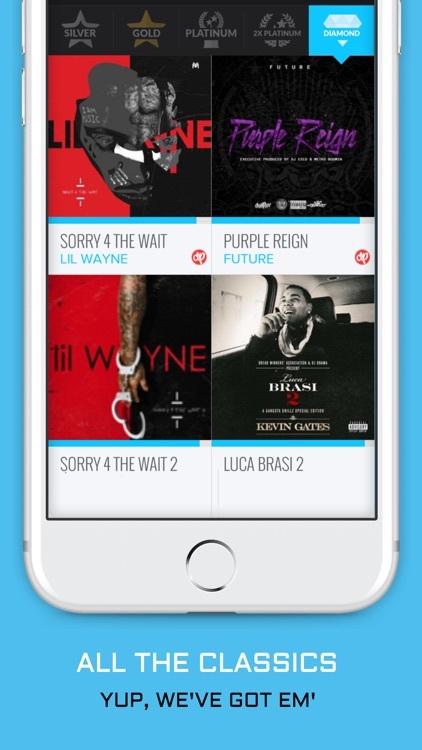 We help you stay on top of what's HOT in NEW MUSIC! 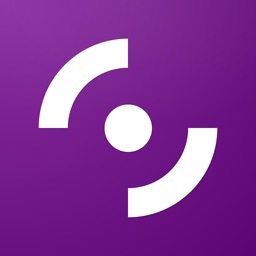 Enjoy unlimited music downloads on our free platform and discover new artists. 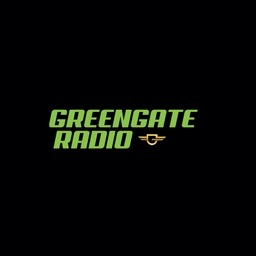 Listen and download the hottest music and mixtapes! 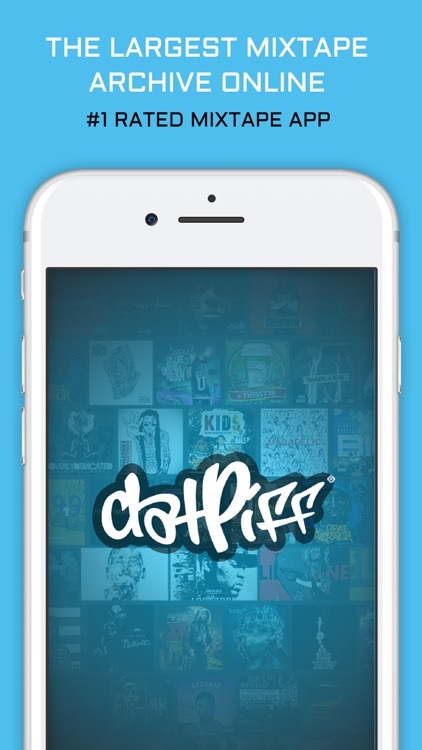 DatPiff was created in 2005 and continues to dominate as the largest repository of mixtapes on the internet. 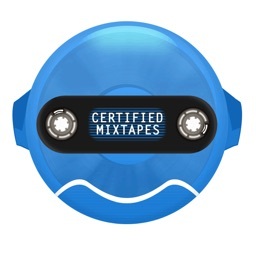 For over a decade DatPiff has been involved in the promotion and release of thousands of successful mixtape releases. 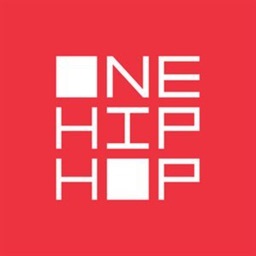 Artists including Wiz Khalifa, Meek Mill, Chance The Rapper, Young Jeezy, The Weeknd, Puff Daddy, Mac Miller, Logic, Lil Uzi Vert & many more. 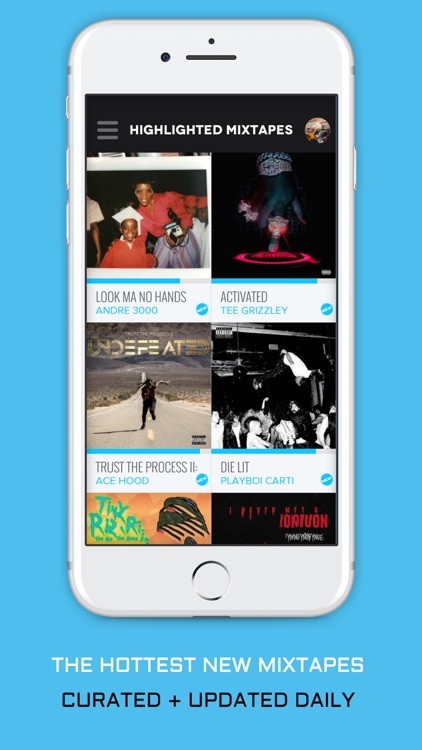 These artists have used DatPiff as a launchpad for success.